81 air platforms were displayed at the static display area of the Eurasia Airshow which was built from scratch over an indoor and outdoor area of 410 thousand square meters at the Antalya Airport and 150 airshows were accomplished at the event. 130 thousand visitors and defense industry professionals participated in the event throughout the five days. Deputy Minister of Transport, Maritime Affairs and Communications Yüksel Coşkunyürek, Deputy Minister of Industry and Commerce of Russia Oleg Bocharov, Undersecretary for Defense Industries Prof. İsmail Demir, Mayor of Antalya Münir Karaloğlu, Antalya Metropolitan Municipality Mayor Menderes Türel and many invitees attended the opening ceremony of the Eurasia Airshow. In addition to the Airbus KC2 Voyager MRTT 330-243 of the British Royal Air Forces, the first Airbus A350-1000 passenger aircraft of the Qatar Airways - that was delivered to the Qatar Airways recently - and the Leonardo C-27J Spartan and Antonov AN-178 aircrafts were on display for the participants at the static display area at the Eurasia Airshow throughout the event. The Airbus A350-1000 aircraft that was delivered Qatar Airways’ fleet was opened to the visitors on the first day of the event, the world’s second greatest aircraft Antonov 124 was displayed at the static area throughout the fair while being the first greatest cargo plane making a flight demonstration at an aerospace event in Turkey. Gendarmerie General Command, National Police and Coast Guard Command staff of Turkey conducted joint flight shows for the first time at the Eurasia Airshow and while the personnel jump out the helicopters and shows the search and rescue operations were accomplished with the participation of Sikorsky S-70, AB 412 and UH-60 helicopters conducted again by the three institutions of Turkey amazed the audience. Turkey’s pride in the defense industry – the T129 “Atak “helicopter within the Land Forces Command’s inventory was demonstrated at the static display area of the General Staff’s Chalet throughout the event and T129 “Atak” helicopter showed its superior maneuvering capability to the participants and visitors throughout the event with its demonstration flights. An unfortunate disappointment of the Eurasia Air Show was the circumstances with SoloTurk which was announced to take place but was removed from the program later. Yet the Turkish Stars completely substituted the SoloTurk with their spectacular shows and the demonstrations conducted by the world’s second greatest cargo plane Antonov 124, MIG-29 of the Polish Air Forces, JAS 39 Gripen as well as C-27J Spartan amazed the audience with their shows. The youngsters and children wishing to become pilots seized the extraordinary experiences with the Bronco Demo Team’s nostalgic aircraft OV-10, Air Benders, Red Bull and Artur Kielak’s acrobatic flights at the Eurasia Airshow. The first three days of the event were open only to professionals yet the last two days of the airshow hosted visitors coming from various cities throughout Turkey. Besides, the Boeing 777F, MIG 29, CASA C-295M, Zivko Edge 540 and many more legendary aircrafts crossed paths with aviation aficionados in the event. The Eurasia Air Show hosted the greatest contract ever made between two countries at an event in Turkey, a contract between the Russian Sukhoi Company and Iran Airtour on the procurement of 20 Superjet 100s. Iran Airtour Company signed the contract of approximately $1 billion regarding the 20 Superjet 100s which will be delivered in 2019. Meanwhile the Russian Sukhoi Company signed a contract of $5 billion by selling a total of 104 Superjet 100s. Moreover, at the Eurasia Airshow, a cooperation agreement between Otonom Technology and Cappadocia Balloon Maintenance Center was signed regarding Turkey’s first domestic hot air balloon development project, a NUMESYS partner company establishment contract was signed between Anova Engineering and Figes A.Ş where ANOVA and Er Machinery companies signed a cooperation agreement regarding the design, development and production of the gear systems utilized at the air vehicles. Additionally, Havelsan and Turkish Technic signed a joint venture cooperation agreement. 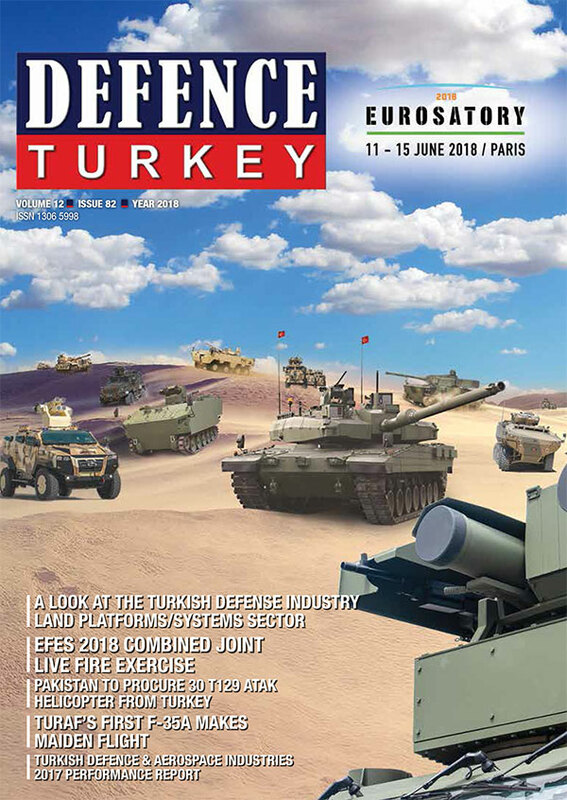 Witnessed by the Undersecretary for Defense Industries Prof. İsmail Demir a cooperation protocol on the “Localized Production and Integration of the Fire Detection and Prevention Systems” was signed between Alp Aviation and one of the United Technologies Corporation companies the UTC Aerospace Systems / KIDDE Aerospace & Defense. 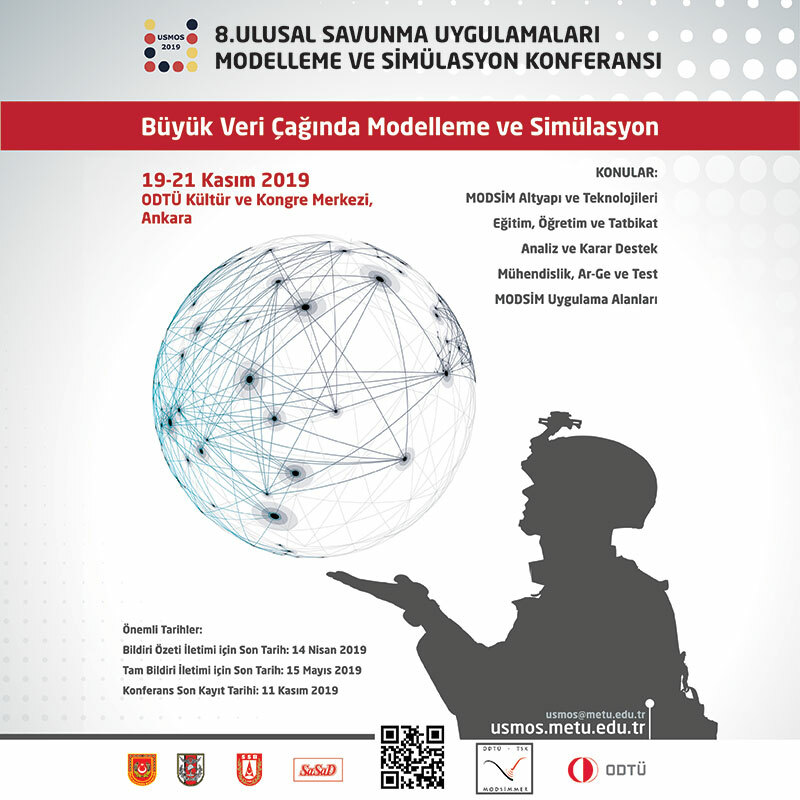 A contract for the development of the RF and electro-optical systems to be used by the Turkish Fighter Jet program was signed between Aselsan and TAI as well.